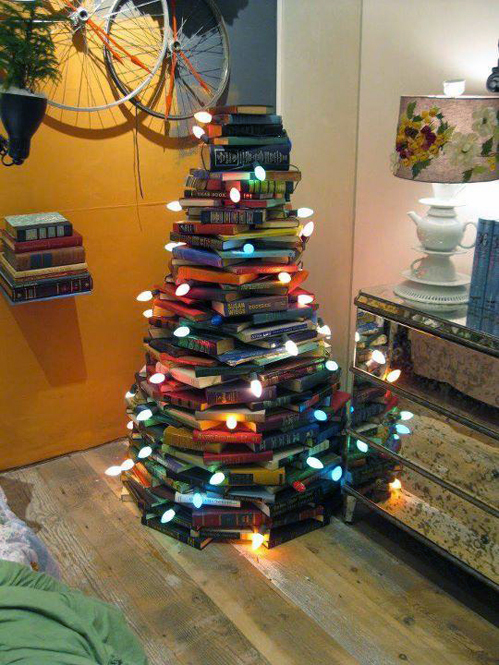 Is there going to be a Kindle in your stocking this year? Or perhaps you got one last year and are wanting to load up on some new materials? Or maybe you’ve been thinking about purchasing the new (and highly hyped/promoted) Kindle Fire? Here is a round-up of some good information on how to get the most out of your devices, save yourself some money, and make an informed decision. Websites like Lendle.me allow users to borrow eBooks from each other for their Kindles. What is especially cool about this site is that users accrue points for lending their books that can be turned into Amazon gift certificates. After a book has been in print for 75 years, it enters public domain (unless the author has put further restrictions on its entry). For nearly 40 years, Project Gutenberg has been devoted to digitizing all works in the public domain and now boasts over 36,000 free ebooks to download to your PC, Kindle, Android, iOS or other portable device. Overdrive, as well as other library services, lets you check out eBooks for a preset period of time, typically about two weeks, on many types of platforms. 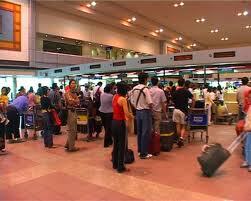 Last month, London’s The Telegraph reported that airport scanners can damage eReaders. Initially, the speculation was that the X-rays were damaging the electronic ink, however Professor Daping Chu, Chairman of the University of Cambridge centre for Advanced Photonics, disagrees. He argues that the radiation in those scanners is simply not powerful enough to disrupt the display. The real reason the eReaders are getting damaged, he says, is more complex. “You can get a build up of static inside these machines, caused by the rubber belt rubbing. If that charge were to pass through a Kindle, it’s conceivable that it could damage the screen,” Chu explains. 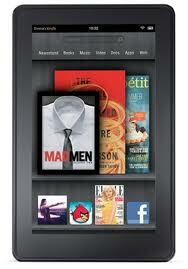 Thinking of Buying a Kindle Fire? Read this first. Seems like saving up for the iPad, though considerably more expensive, will ultimately be the better buy. Hmmmm, my husband’s stocking might be empty this year after all. Plans were for a Kindle Fire. Now I’m not so sure. Fabulous post!! !